What would an elegant coffee-table book look line online? The Pilot will explore this question by producing a creative multi-platform resource, called an ‘open book’, about the dynamic relationship between photography and other media. 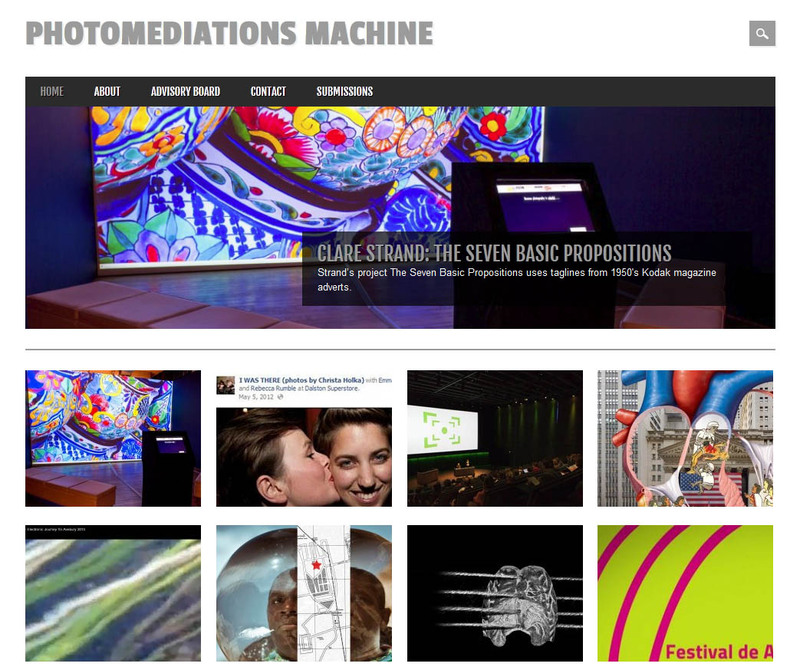 Titled Photomediations: An Open Book, the resource will use open content, drawn from Europeana and other online repositories, and run on open software. The ‘open book’ will include several chapters – such as Photography and Time, Becoming Media or The Ecology of Images – containing visual and textual material on different aspects of photomedia. They will followed by two ‘open’ chapters: an online exhibition and a discussion forum. A call for works to artists from Europe and beyond will be issued to participate in the exhibition. to devise an alternative business model for using ‘open and hybrid publishing’ with regard to digital image-based heritage and sharing it with others: educators, students, publishers, museums and galleries and digital heritage organisations. The Pilot will be tested in an ‘open class’ with tutors and students, and a hackathon to be held in Athens. The findings will be presented at an international symposium.